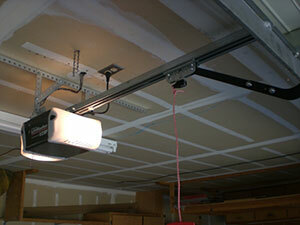 We want to give you the best garage door tips. 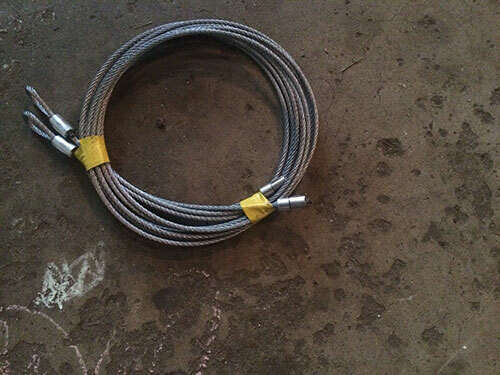 These tips will help you deal with various matters concerning garage doors and parts. Skilled technicians at Garage Door Repair Sylmar encourage homeowners to always use a reinforcement bracket whenever they work on their automatic garage door opener. This is because the door can slowly get damaged if you do not use it. Be sure to install the bracket on the top section of the door. Photo eyes are useful as they help the door reverse when they detect a living object. You should always make sure that they are not positioned higher than 6 inches, as it would create blind spots. This means that the photo eyes might not detect a person passing by under your closing door. The most important thing is to understand the problem before selecting any solutions. For example if the spring is rusting then it would be rather counterproductive to think about tightening it without lubrication. Another case is where the external structure is attacked by some sort of pests. So make sure, to fully understand what you are dealing with. When you decide to replace either the electric garage door opener or the remote or both of them, make sure they're compatible. Older clickers may not work properly with super-modern openers and some brands may not be compatible according to our garage door experts in Sylmar. Our door specialists recommend that you invest in rolling code technology. This technology changes the access codes every time the opener is used. This prevents code grabbing. If your unit does not have this, you have to change the standard access codes on the opener and the remote.